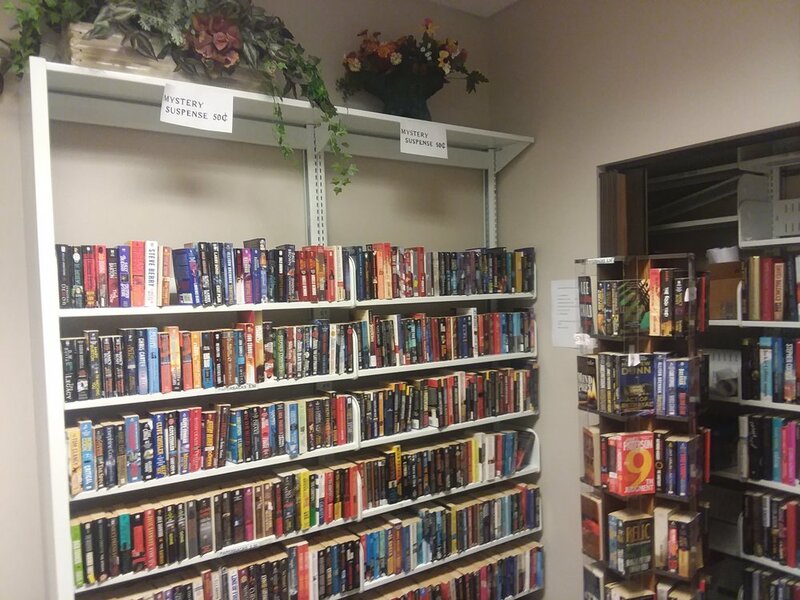 Visit the Book Nook located in the Charles B. Stewart-West Branch Library to browse our extensive and diverse selection of donated books and other materials for sale. It was named after Katie Brace for her many years of dedicated service to the library. Books are priced between $0.10 and $1.00. All proceeds go to supporting the library and the free programs offered. We appreciate donated materials of books, DVDs, and CDs. Donations can be dropped off at the library Circulation desk, where a tax receipt can also be given. As the Friends of the Charles B. Stewart-West Branch Library is a 501(c)(3) non-profit tax exempt, non-profit organization, all donations are tax deductible. This is one of the Friends of the Library’s on going projects. The Story Walk® was created by Anne Ferguson of Montpelier Vermont in collaboration with the Vermont Bicycle & Pedestrian Coalition and The Kellogg Hubbard Library. Its purpose is to promote reading and outdoor activities for children and their families. It is an easy reading book, dismantled, framed, mounted on a post, and placed along a path so children can walk along the path as they read the story. The Friends of the Library provides the books and some of the cost for mounting in collaboration with the Lake Conroe Rotary Club, which also places the books in Memory Park, next to the library. Take you children and grandchildren!